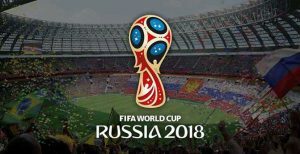 Streaming traffic for the 2018 World Cup has already far surpassed the football tournament’s previous installment in 2014, according to content delivery network (CDN) provider Akamai. 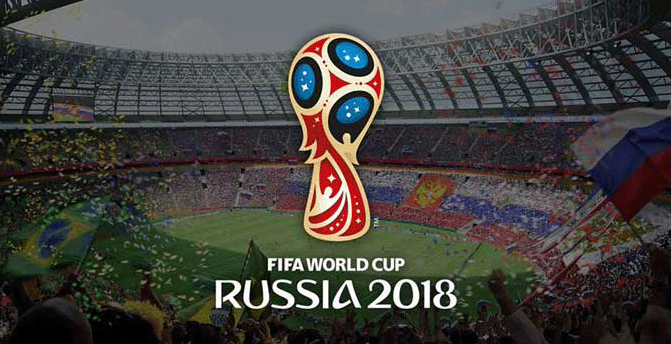 The company said that it took 10 days for the Russia World Cup to surpass the Brazil World Cup’s streaming record, and that it streamed 65% more data by the end of the group stage than it did from start to finish in Brazil. “In part, the high volumes are being driven by large audiences: the number of concurrent streams peaked at 9.7 million as Mexico played Sweden at the same time as South Korea lined up against Germany on June 27,” said Akamai in a statement. Akamai said that, according to its data, 75% of first round matches in Russia exceeded the peak bandwidth for the entire tournament in Brazil. The peak bandwidth for streaming in the first round in Russia was found to be 23.8Tbps, compared with 6.99Tpbs at Rio. Germany, Mexico and Sweden are the three most streamed teams of the 2018 tournament so far, with Germany driving an average of 18.18Tbps average peak traffic during its matches, compared to 16.75Tbps for Mexico and 15.84Tbps for Sweden. Separately, UK mobile operator EE said that it has seen broadband internet usage “drop drastically” throughout all World Cup games, with mobile demand rising as fans streamed matches on the go or tuned in on terrestrial TV and shared their reactions on social media during or after the match. “EE experienced its lowest broadband demand for a year during the thrilling [England] game against Colombia – the World Cup is the only event that actually pulls people away from the internet,” said the company in a statement.